The rapper’s struggles with probation will be used to highlight broader systemic problems. Meek Mill is developing a six-episode docuseries on his experiences with probation and the criminal justice system, Deadline reports. The Philly rapper, who has been on probation on drug and weapons charges since 2007, is currently out on bail after spending just over five months in prison for probation violations. From Deadline: "Each hour-long episode will chronicle Meek and his supporters as they attempt to uncover the different facets of corruption that kept him under the thumb of Philadelphia’s criminal justice system for over a decade while revealing his life post-incarceration." 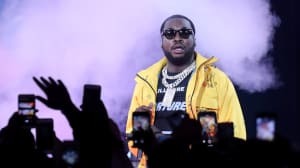 The untitled series promises "unprecedented access" to Meek Mill's life and his ongoing quest for exoneration – an ex-Philly cop recently accused officer Reginald Graham, Meek Mill's arresting officer in 2007, of lying in testimony claiming that Meek Mill pointed a gun at him before his arrest. Despite calls for his release from the District Attorney, Governor of Pennsylvania, and Mayor of Philadelphia, Judge Genece Brinkley refused to order Meek Mill's release. 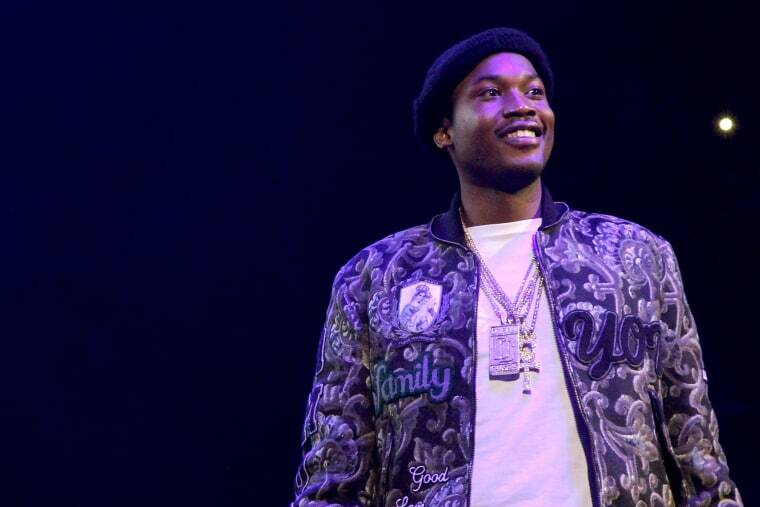 Meek Mill's legal team have accused Brinkley of improper behaviour throughout his case. Mill's release on bail was ordered by the Pennsylvania Supreme Court. Meek Mill's struggles will serve as a case study in a broader systemic problem. Namely, "the negative effects long tail probation is having on urban communities of color." Meek Mill will serve as an executive producer on the show, along with Shawn "JAY-Z" Carter. It's currently scheduled for a 2019 release.